With summer here, I know my electric bill will rise. It is expected, the kids are home all day from school and the air conditioner is running. We are lucky that are home is rather large, but it is also old, which is a bad combination when it comes to heating and cooling. 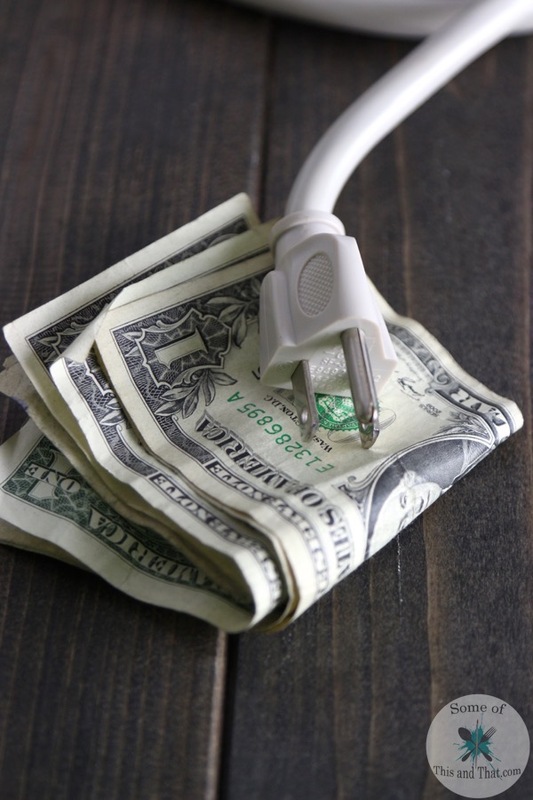 So, to save some money on our electric bill there are some tips and tricks I have followed to keep the bill as low as I can. 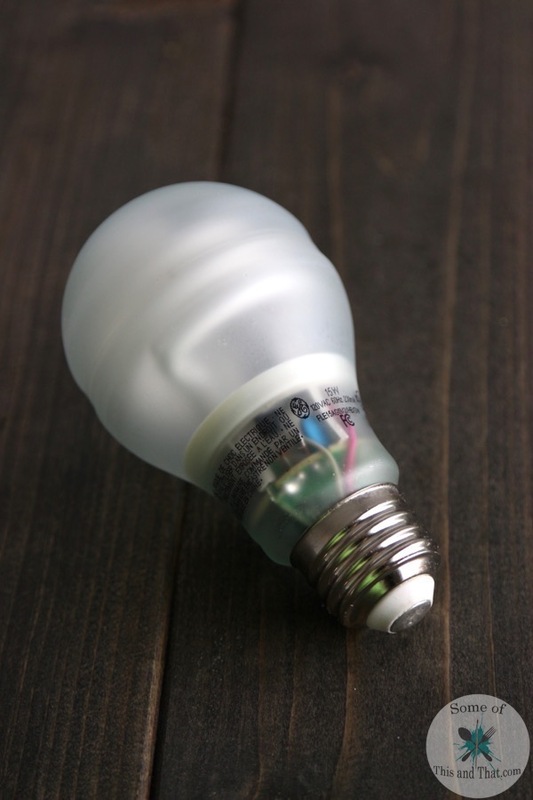 This may seem obvious, but changing our your light bulbs to energy efficient ones. With the kids leaving lights on around the house, this can save a few dollars every month, which can add up. Use your ceiling fans. 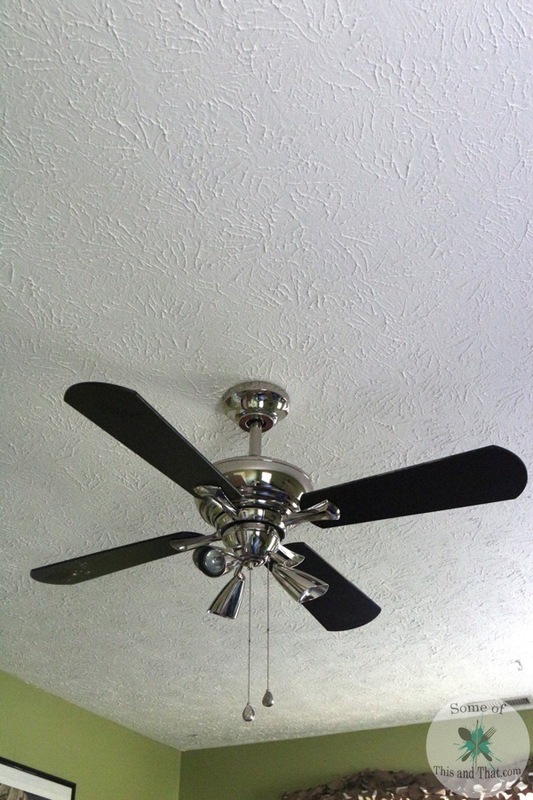 Even with the air conditioner on, I always have the ceiling fan on when I am in a room, if the room has one. By doing this, I can lower the thermostat a few degrees and still keep the room cool. It is hot in the summer; the last thing on my mind is taking a hot shower. You can save a few extra dollars a month by keeping the thermostat on your hot water heater set to a lower temperature. I love summer and having the sunshine in through the windows, but this can be costly. By adding black out curtains to the windows, I can close them in the rooms that are not being used to reduce the sunlight coming in. This can keep a room a few degrees cooler and reduce the use of air conditioning. Invest in a programmable thermostat. We have 3 thermostats in our home, 2 down stairs and one up. By having the ability to program them, I can set the temperatures in parts of our home that are not being used during the day to a lower temperature. Don’t have a programmable thermostat? You can enter to win one in the Sunrun Sweepstakes! Sunrun gives you control over your electricity costs and protects you against unpredictable electricity rate increases. Sunrun monitors your solar system’s production remotely, so you have peace of mind because they take care of all the work. You can learn about solar power and the benefits from Sunrun Solar systems here. Previous Post: « Sweet and Spicy Chicken Kabobs!